But Edwards says their fifth, and likely final, round of testing shows improvement, though he says Flint residents should continue to use lead filters on their taps. 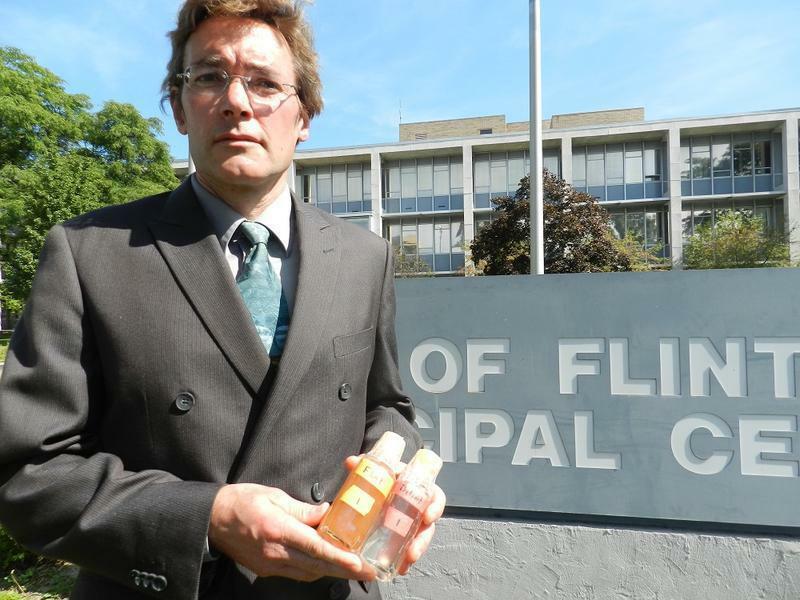 In 2014, the source of the city of Flint’s drinking water was switched to the Flint River. However, the river water was not properly treated to reduce corrosion. The result was the improperly treated river water damaged aging pipes, which leeched lead into the water. 18 months later, Flint was switched back to its old drinking water source, but the damage was already done. 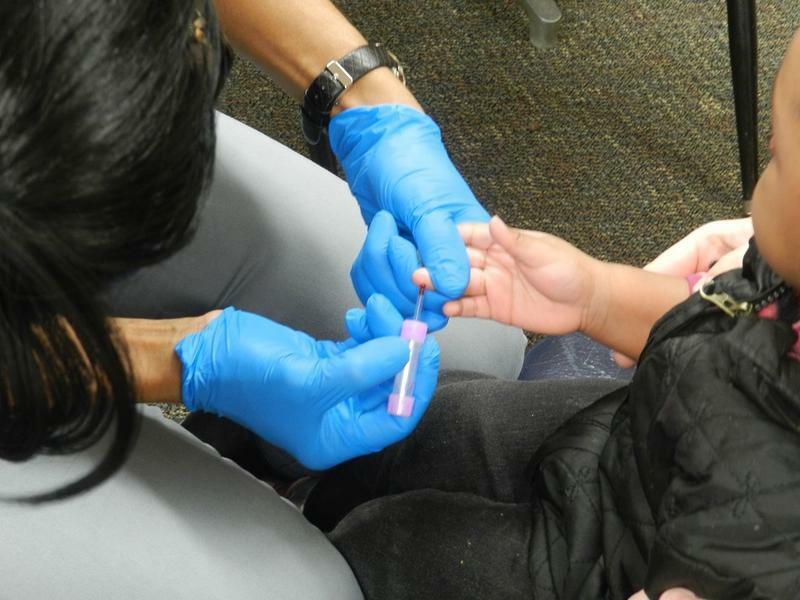 Over the summer, Virginia Tech researchers testing samples collected from 138 Flint homes. The homes were part of the original group tested in 2015. According to Virginia tech the 90th percentile lead level that meets EPA approved criteria shows, at first draw, a lead level of 9.8 parts per billion, or ppb. In August 2015, the 90th percentile lead level was 31 ppb. The federal action level in 15ppb. The VT researchers say their latest test results are consistent with government data collected in May, which reported a 90th percentile lead level of 6 ppb. The difference is likely the result of the time of year the samples were collected. The researchers say it’s not unusual for lead levels to rise during the summer months. When asked if the latest test results mark “the end of the water crisis,” Edwards gave a qualified response. “If you define the end of the water crisis as having water quality parameters back in the range considered normal for other cities with old lead pipes, the answer’s yes,” Edwards told reporters. However, he also acknowledged that Flint’s water crisis has also created a broader crisis in confidence in the city’s residents. Many Flint residents still refuse to use their tap water for drinking, cooking or bathing. In August, nearly 300,000 cases of bottled water was distributed to city residents. Mayor Karen Weaver’s office announced a plan Wednesday to continue bottled water distribution in Flint for the foreseeable future. Four delivery sites will continue to serve the roughly 2,100 Flint residents with mobility issues or limited access to transportation. Ten pickup locations will also be accessible. A new report calls for more aggressive action to reduce lead exposure, such as that seen in Flint children during the city’s water crisis.